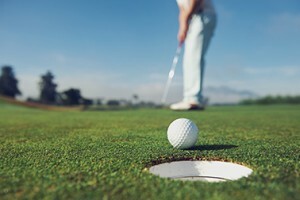 Thompson Smith and Puxon advised long standing client Clacton-on-Sea Golf Club on the implementation of a tax efficient structure to take advantage of HMRC tax relief available for Community Amateur Sports Clubs (or “CASC”). TSP Director, Mary Anne Fedeyko and solicitor, Caroline Nicholls, advised the Club on the creation of a new trading subsidiary, through which non-member income would pass, and the terms of a resource sharing agreement between the Club and the subsidiary under which the Club would share its facilities and resources with the subsidiary so that it could perform its non-member trading services. They also worked closely with the Club’s accountants to ensure that the Club fell within the qualification rules for maintaining its CASC status, in particular to ensure that the Club’s VAT exemptions and not-for-profit status were maintained.